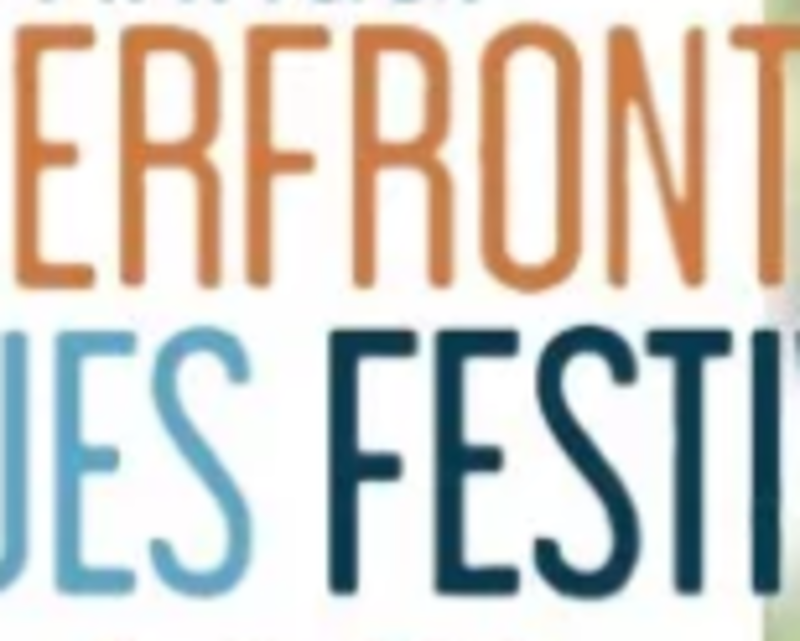 Riverfront Blues Festival features outstanding live music from across the U.S. This will be our 22nd annual event. With not only Blues on the menu, but so are many other great musical art forms that America can proudly call home including Jazz, Americana, Folk, Rockabilly, Rock n Roll, Bluegrass, Funk and Soul and so much more. This festival is a music lovers paradise. Schedule available online. For now we are offering individual festival day passes along with a three-day weekend pass bundle ticket. Our three-day bundle general admission weekend pass ticket that will get you in every show for all three days.